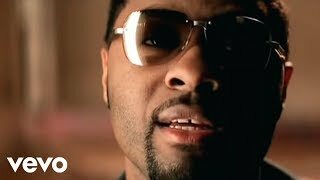 Oct 08, 2009 · Music video by Musiq performing Dontchange. (C) 2002 The Island Def Jam Music Group. Watch Dontchange by Musiq Souldchild online at vevo.com. Discover the latest R&B/Soul music videos by Musiq Souldchild on Vevo.